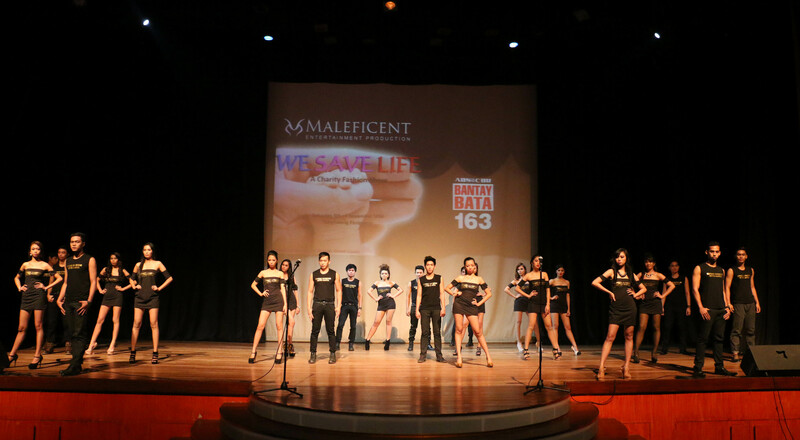 Bantay Bata 163’s medical client, Kevin Faylon, became the beneficiary of “We Save Life: A Charity Fashion Show” by Maleficent Entertainment Production. 2 year old Kevin Faylon is a burn victim from Batangas who sought medical help to Bantay Bata 163. The young boy has third degree burns on his left arm, shoulder, and back. Quarterly, Maleficent Entertainment Production will hold “We Save Life” fashion show with their young and talented models where all the proceeds will be given to Kevin Faylon for his medical needs. 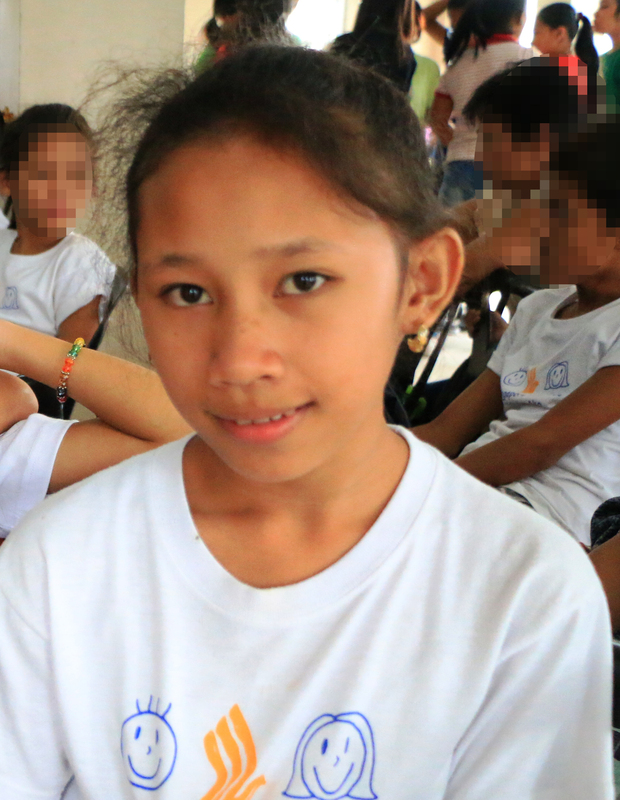 Your generosity makes a difference in a child’s life. Thank you, Maleficent Entertainment Production! May you continue to save lives and be a part of bringing a new hope to every Filipino child.